Genital warts (condyloma acuminata) are very common. They are sexually transmitted. Ninety percent are caused by types 6 and 11 of the human papilloma virus (HPV). 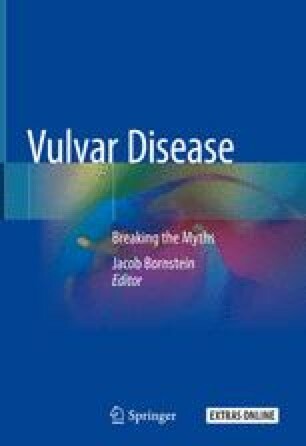 The epidemiology, clinical presentation, differential diagnosis, treatment, and prevention by HPV vaccine are presented.